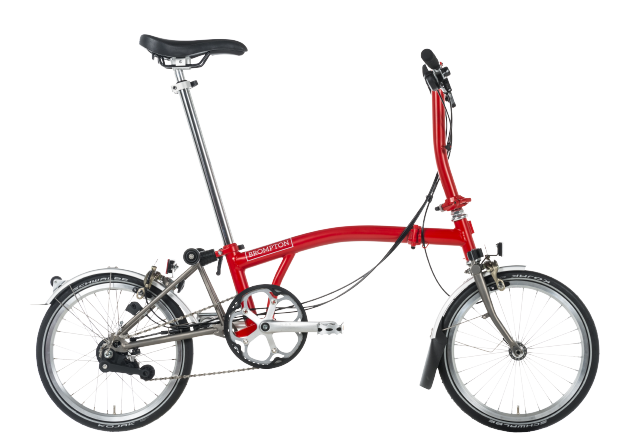 The Brompton was designed in 1975 and we have had an exciting journey since then. Take a look at some of the key moments in our company history. 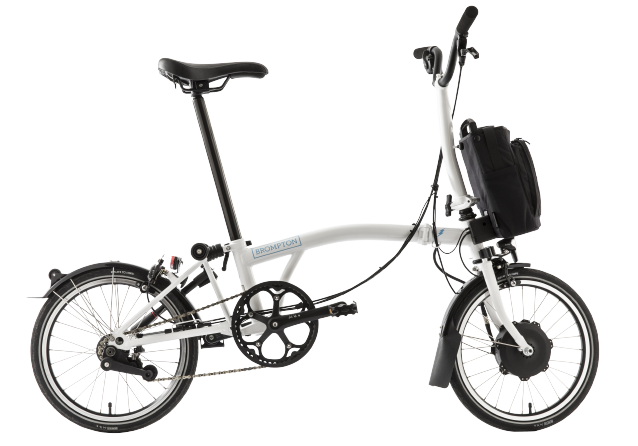 The first Brompton bikes are fairly crude but fold neatly and conveniently into a tiny package. It is a remarkable step forward in folding bike design. Low volume, ad-hoc production begins. Brompton is awarded with the coveted Best Product Award at the Cyclex event held at Olympia, London. Full time production commences in units set in railway arches in Brentford, West London. Brompton receives Queen’s Award for Export Achievement. A Brompton is ridden at the South Pole. The first Brompton World Championship race is held in Barcelona. The first Brompton Junction store opens in Kobe, Japan. First Brompton Bike Hire station opens in Guildford. Brompton Junction Covent Garden, London opens,the sixth worldwide. Will Butler Adams (Managing Director) awarded OBE. Our 10th store opened in Tokyo. 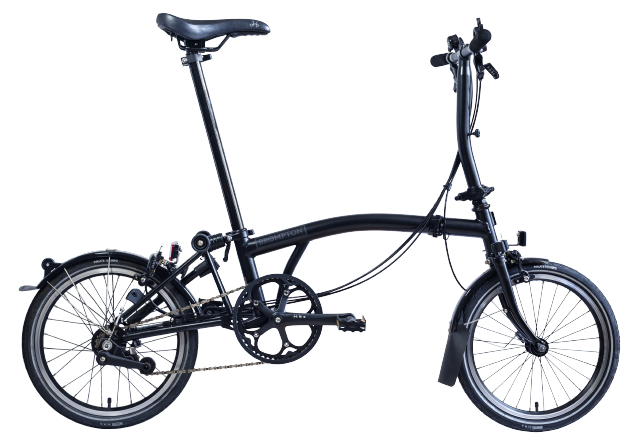 New special edition Black Brompton goes on sale.